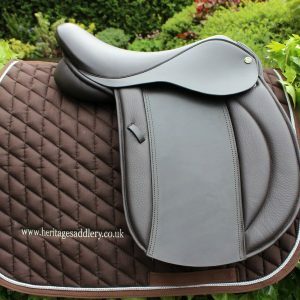 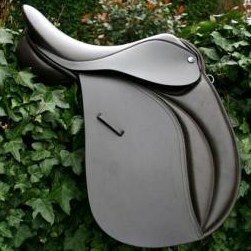 Hi Matt, Saddle has arrived safe and sound and OMG is beautiful! 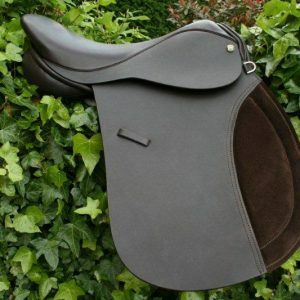 I'm absolutely over the moon. 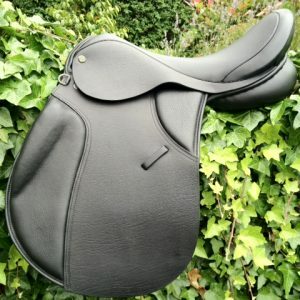 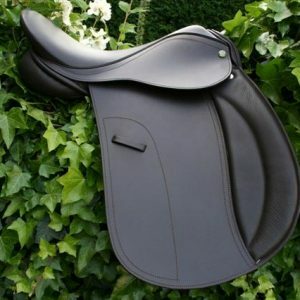 weather permitting i will get some photo's of Titch in it and send them to you along with my 5* review for you to use on any of your advertising/selling pages :) Did i say how amazed and pleased i was with the saddle? 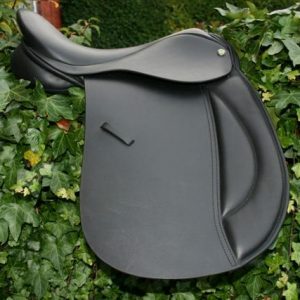 I'm in tears i'm so happy and i'm sure Titch will be thanking you too :D Kindest regards and with immense gratitude.